So what can get Verizon so pumped up that it alerted everyone visiting its website Tuesday that "Something is coming." 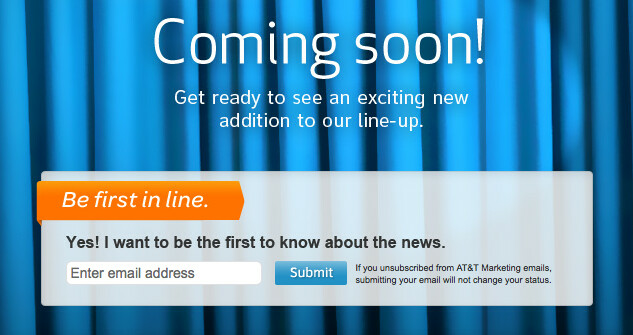 Is it the same thing that made AT&T say on Tuesday night that everyone should get ready to see a new exciting addition to the carrier's lineup? The answer is undoubtedly, yes. In a few hours, Apple is expected to take the wraps off of its third generation tablet, the Apple iPad HD. 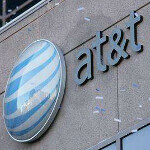 Both Verizon and AT&T left places on their respective websites for the curious to leave an email address and receive news from the mobile operators about what has them so excited. The latest news on the tablet indicates that each of the two carrier's will have their own LTE flavored model introduced with a third 3G model available for both Ev-Do and HSPA networks. The Apple iPad HD is expected to launch on March 16th. According to a source for MacRumors, the Apple iPad HD will be covered by a new insurance program called AppleCare+ for iPad. Like the AppleCare+ for the iPhone, the coverage will cost $99. Whereas the latter covers two accidental cases of damage with a $49 deductible for each incident, the deductible for the iPad is unknown although it will likely cover accidental damage as with the Apple iPhone. It does replace the standard $79 AppleCare for the tablet.